Do you, or your children, play sports? A custom sports mouth guard can help protect your teeth from damage caused by a sports injury to the face or head. 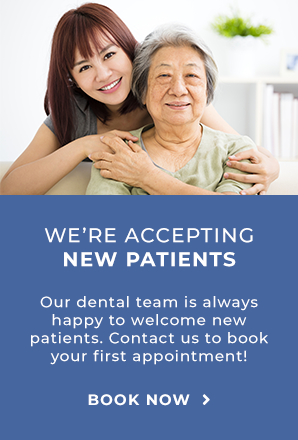 Visit our Scarborough dental office for a consultation. Custom sports mouth guards can be an important piece of sports safety equipment! Our dentists can help protect your teeth and mouth by fitting you with a custom mouth guard. Call us today to find out more details including how much a sports mouth guard costs.